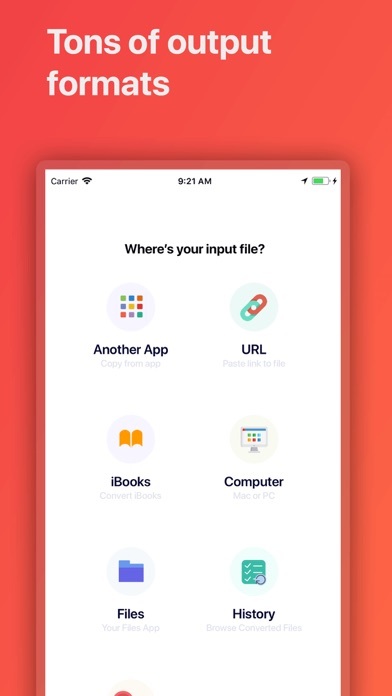 On the latest version of iOS 12 and this app does nothing when I select a file. It just stays at the first screen.. useless. Works great!!! Is there a way to purchase the lifetime pass after the trial? I saw that option before selecting the free trial but only seeing the monthly subscription now. This really is not a good app. It needs to upload everything to the company server, which takes forever to process. Half the time it just stalls and crashes. Really not worth the service. I would gladly pay for an app that did this offline, but this is not the app. 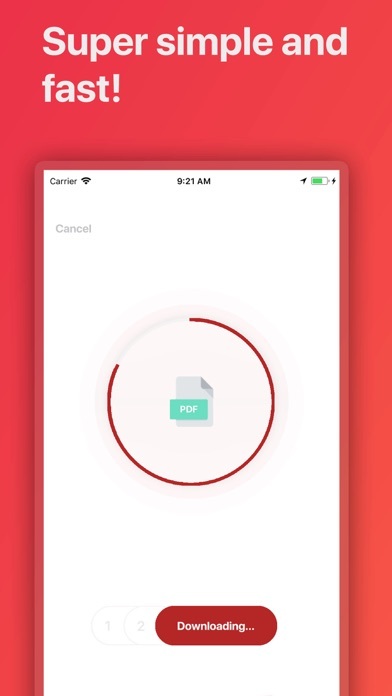 Also, their servers are awful, so files over a certain size will not work 10-15Mb max, so if you need to work with larger PDFs, this will not work and you will be wasting your time watching the upload meter stall and crash if you leave app. But the company is deceptive in not telling you that. Have to pay $2.99 per month. Do not download. App doesn’t work and you can’t unsubscribe. 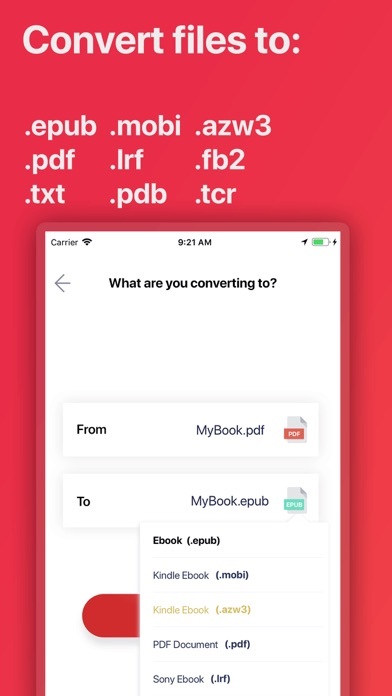 The convert apps is useful & wonderful ! 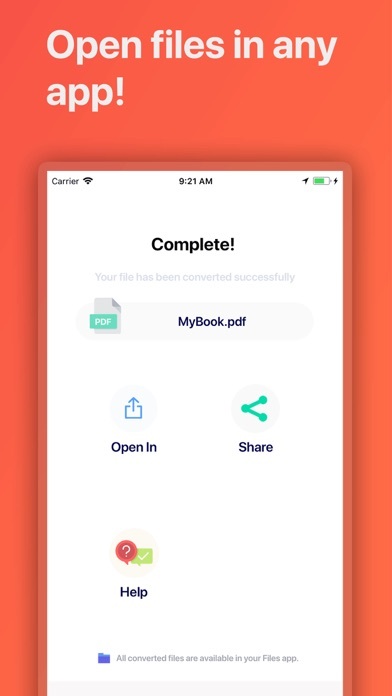 This app doesn’t convert files to .mobi for free. Be warned. Disappointed to have wasted my time.